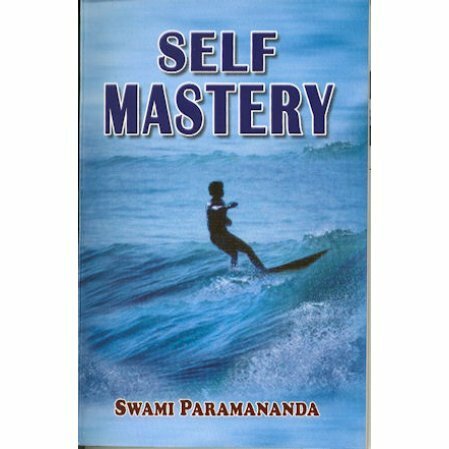 A small and friendly book on mastering the self for a happier life. Self discipline enables us to organize and unite all our scattered forces. This necessarily increases our power for both thought and action...Self mastery is a far greater possession than the possession of earthly goods... Mastery is not for those who are always trying to shirk and shun everything that is disagreeable. If we keep on avoiding what is difficult we shall never go one step forward. It is this which awakens our inner faculties. Swami Paramananda was one of the early swamis in America and founded Ananda Ashrama on the west coast and the Vedanta Centre on the east coast.